We are pleased to announce that Chen Li has been appointed Neutron Scattering Coordinator. 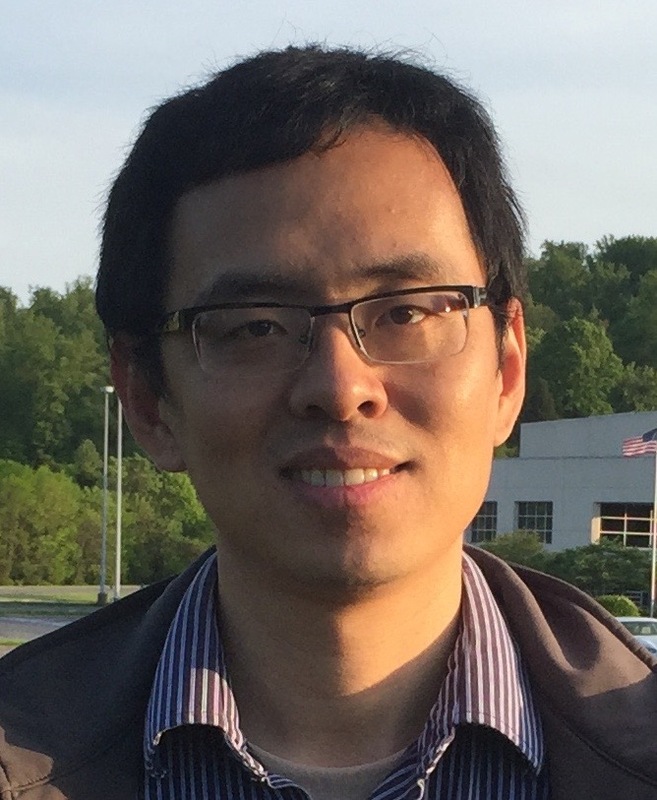 Chen will serve as a liaison between research groups working on EFree projects and neutron beamlines at Oak Ridge National Laboratory and elsewhere. His main responsibility will be to facilitate the application of both existing and emerging neutron scattering techniques to EFree projects, as well as to integrate the unique and complimentary aspects of neutron and x-­ray methods in EFree science. Chen received his PhD degree from the California Institute of Technology working with EFree Partner Brent Fultz, and has done his postdoctoral work in the area of inelastic neutron scattering at the Spallation Neutron Source at Oak Ridge.